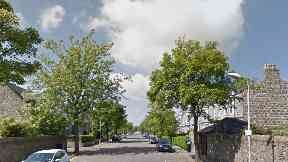 Emergency services were called to the incident near Foveran around 8pm on Monday. The smash involving a bus and two cars took place between Aberdeen and Dundee last week. 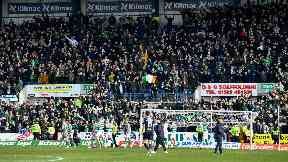 Dundee have said a tricolour was taken from the Celtic support because it covered advertising. 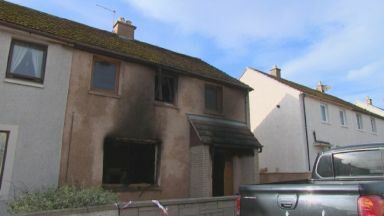 The 53-year-old was found dead after fire crews put out flames at flat in Aberdeen. 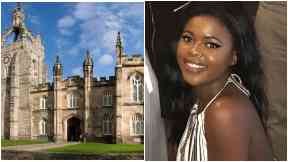 Politics student Samantha Nyariri was racially abused after spilling a man's drink. 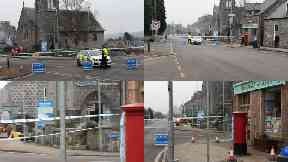 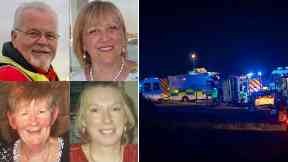 Emergency services attended at Orchardbank Business Park in Forfar at 10.30am on Friday. Alfredo Ciociola, from Sicilly, is accused of causing death by dangerous driving in Moray. Police and fire crews are dealing with an incident at a business park in Forfar. 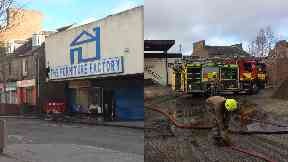 Four fire engines attended the incident after the alarm was raised on Thursday night. 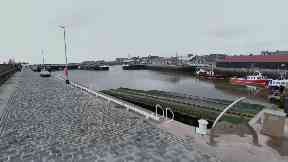 It was the first steam engine to use the Ferryhill turntable in Aberdeen in two decades. 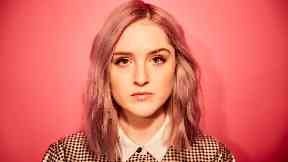 The Scottish singer-songwriter released Do Not Disturb last week. 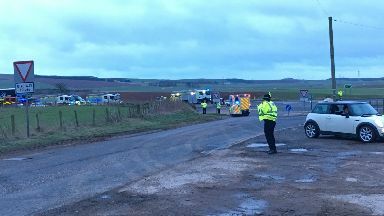 Marin Rachev was remanded in custody over the crash at Glenbervie in Aberdeenshire. 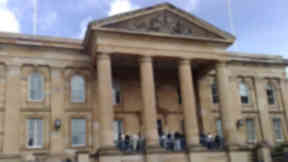 Ronan Curtis raped the young girl after being released on bail for sexual activity with child. 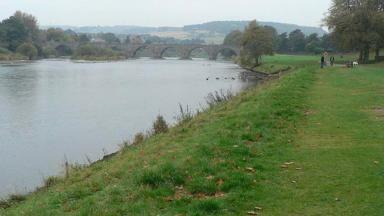 The birds' bodies were discovered by members of the public next to the River Dee in Aberdeenshire. 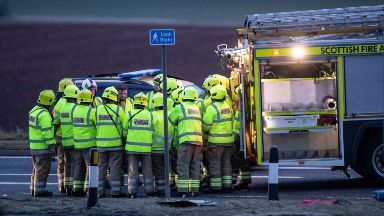 Emergency services attend major incident on the A90 at Drumlithie in Aberdeenshire. 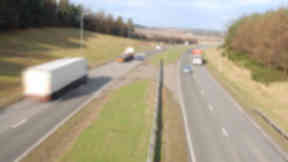 Emergency services have been called to the A90 at Drumlithie in Aberdeenshire. Emergency services have been called to the multi-vehicle crash on the A90 in Aberdeenshire. 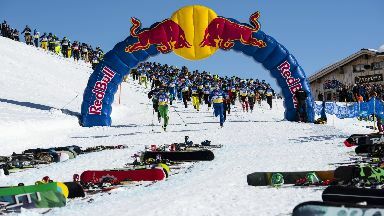 Red Bull said safety concerns led to the decision to call off the Homerun event at Glencoe. 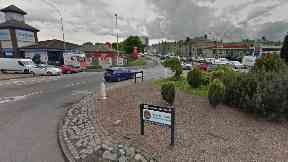 Pearl Forbes, 89, from Aberdeen, died following the smash at the city's Haudagain roundabout. Oil and gas production in the UK increased by more than 4% in 2018. 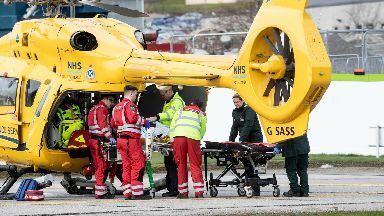 The 59-year-old man was flown to Aberdeen Royal Infirmary for treatment on Friday. Police raided a property during an intelligence-led operation in Aberdeen on Thursday. 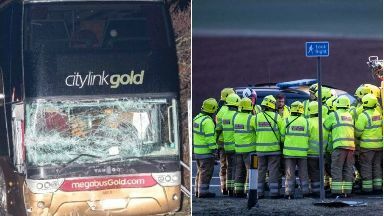 Mark Taylor, 43, left the seven-year-old unable to walk after the attack in Dundee during 2015. 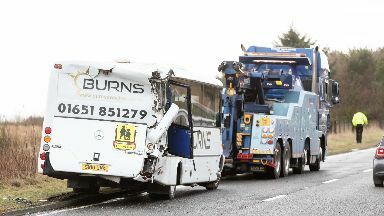 The crash happened on Thursday at around 3.15pm on the A90 southbound near Drumlithie. 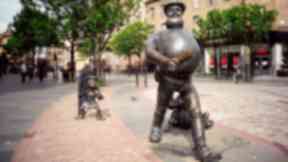 A four-figure sum was stolen from the 83-year-old man during the assault in Dundee. 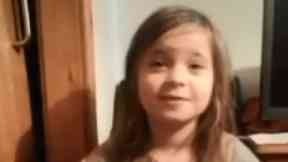 Ellie Bruce filmed the video after being bullied over her condition. 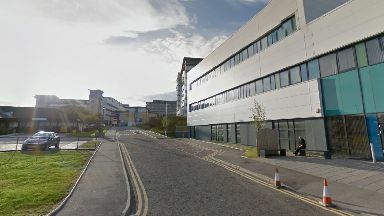 Consultant anaesthetist Dr Paul Holder was found dead at Aberdeen Royal Infirmary. 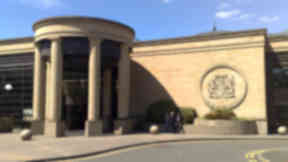 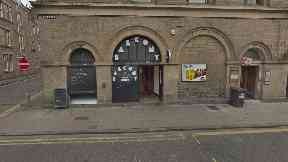 Sam Waldron, 26, admitted trying to kill Lee McPherson in Dundee last year. 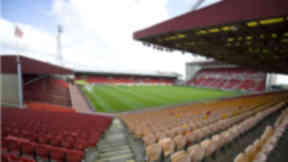 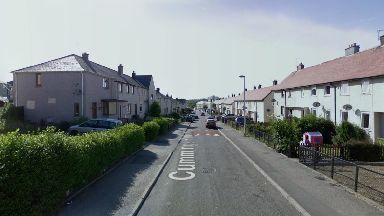 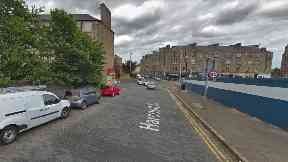 The 25-year-old suffered a 'potentially life-changing' injury during the assault in Dundee. 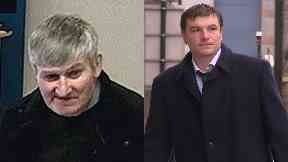 Steven Sidebottom will serve at least 22 years for murdering Brian McKandie in Aberdeenshire. Employers in the city have been urged to pay their staff a minimum of £9 an hour. 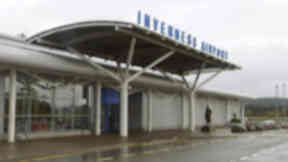 Dundee, Inverness, Wick, Kirkwall, Sumburgh, Stornoway, and Benbecula airports will be affected. The threat, which was sent to Nicola Sturgeon, ended 'Hail ISIS, hail Hitler, Hail Donald Trump'. The Scottish SPCA fears the deer was killed during an illegal hunt in Aberdeen. 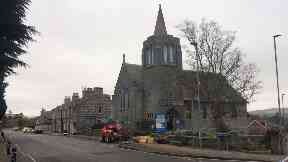 Neil Thompson died in hospital on Saturday following the blaze in Lossiemouth, Moray. 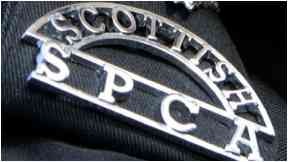 Police Scotland confirmed five men and a woman will be reported to the Procurator Fiscal. 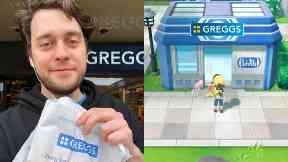 Callum O'Dwyer went viral with an online post following the announcement of new Pokemon games. 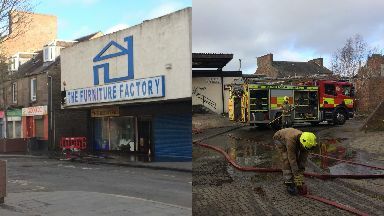 Emergency services were alerted to the blaze at The Furniture Factory in Dundee on Sunday morning. 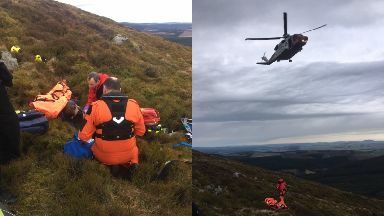 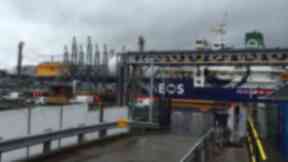 Rescuers were called to Tap o' Noth, near Ryhine, at around 10.30am on Saturday. 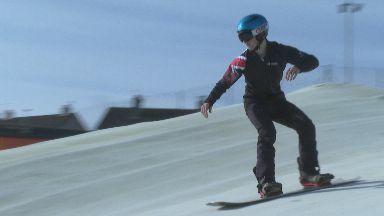 Douglas Green, 20, from Stonehaven, Aberdeenshire is the only UK snowboarder on the team. 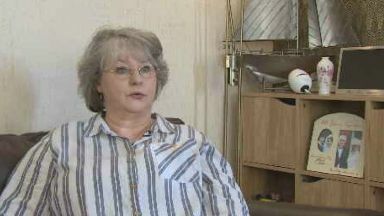 Campaigners fighting for billions of pounds of compensation for women born in the 50s. 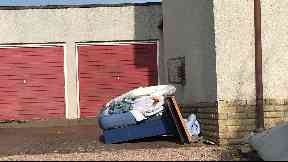 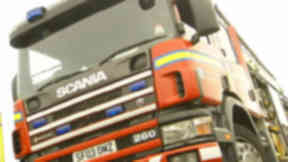 Police and fire crews came to the rescue in Arbroath in the early hours of Friday morning. 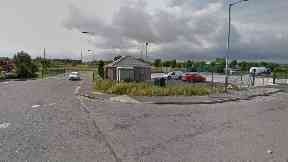 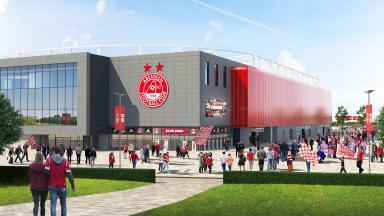 Campaigners have failed in their bid to prevent the Kingsford Stadium from being built. 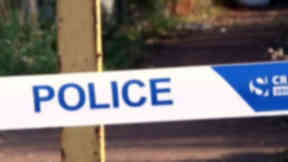 An ATM machine at a Scotmid store in Torphins was broken into and taken on Thursday morning. 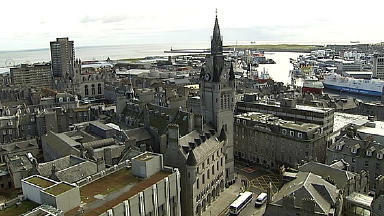 Aberdeen City Council's proposed budget also includes closing toilets and libraries. 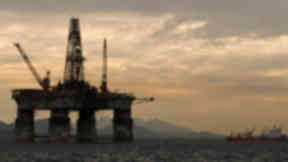 The biggest investment of £500m is in the Forties Pipeline System, which will extend its life. 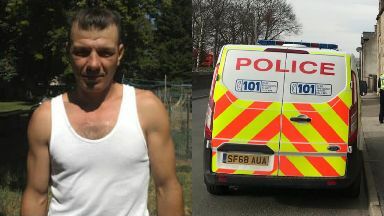 Romanian national Marian Pavel has been missing for a week. All four members of the family needed medical treatment after the early morning blaze.